Amazing opportunity to own 2 bedroom 2 bathroom condo in the highly desirable Poinciana by the Sea, less than 2 blocks to the beach, tastefully decorated, brand new fully furnished (not included 2 TVs and some decorations) Incredible kitchen with top of the line countertop, real stone wall under the counter. Big balcony. 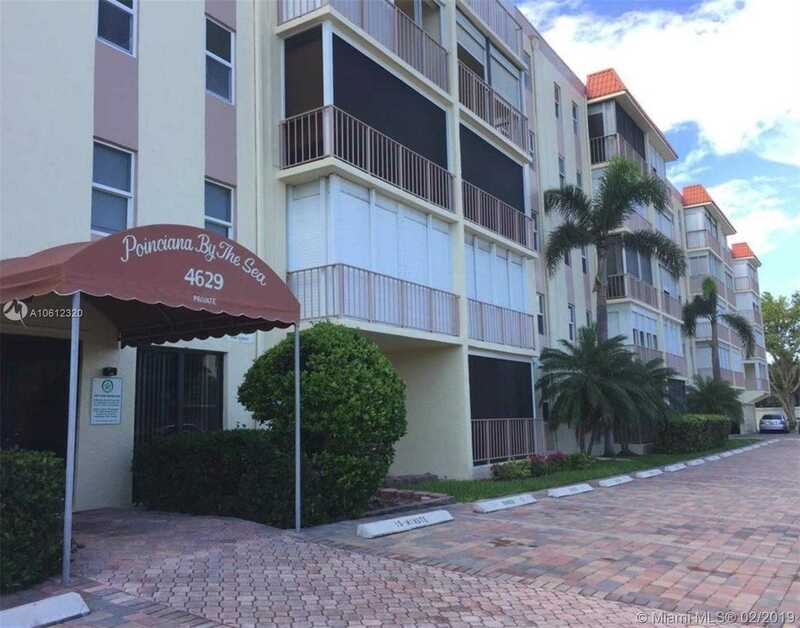 Wonderful amenities include a large pool and cabana area with an entertainment BBQ, Location is a plus in one of the lowest association dues in Lauderdale by the Sea.